Every pool needs a pool pump and filter filtering out debris and providing circulation for chemicals. It is important to keep the pump and filter running at peak performance. 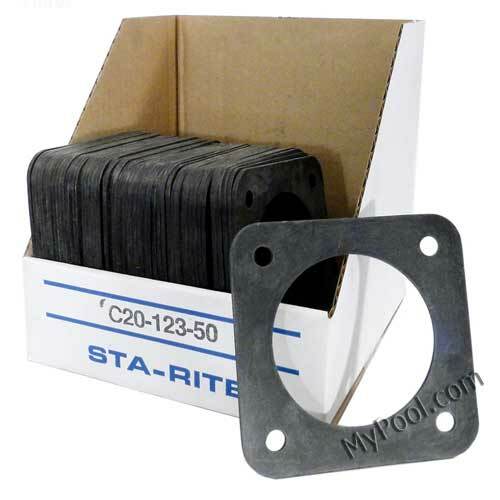 Filter and pump combinations play an important role in every pool. They are accountable for circulation and removing debris. 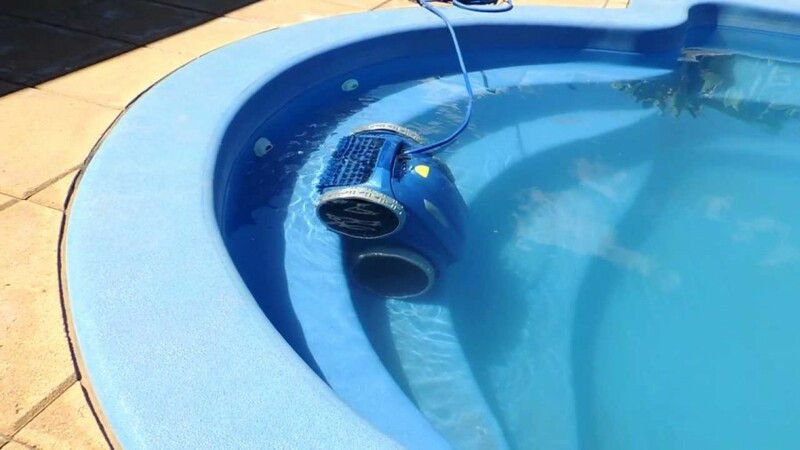 Heaters require a pool pump to heat the pool. 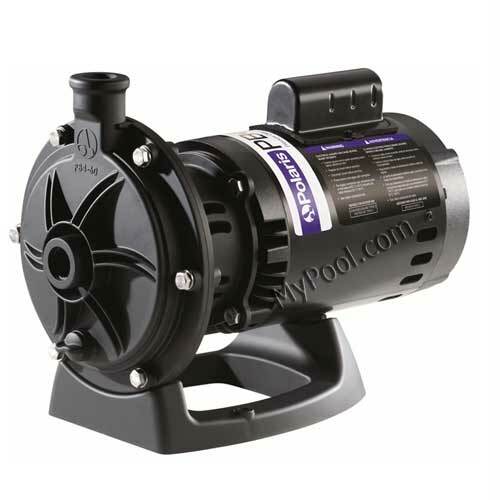 Pool pumps and filters are sized based on the number of gallons the pool has. It is desirable to have at least one turnover of the pool water in 6-8 hours of circulation. Maintenance of the pool components is equally essential. 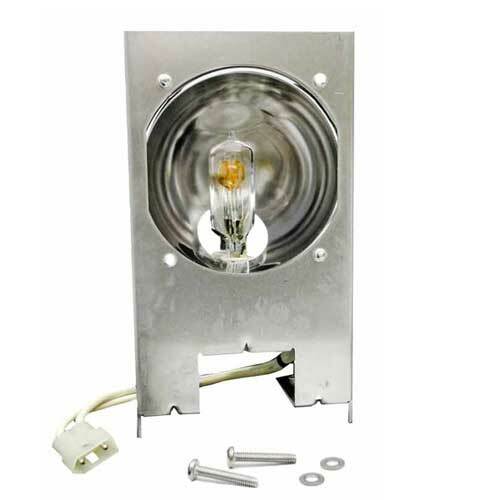 Most pumps and filters can be easily rebuilt when needed to keep them running like new. 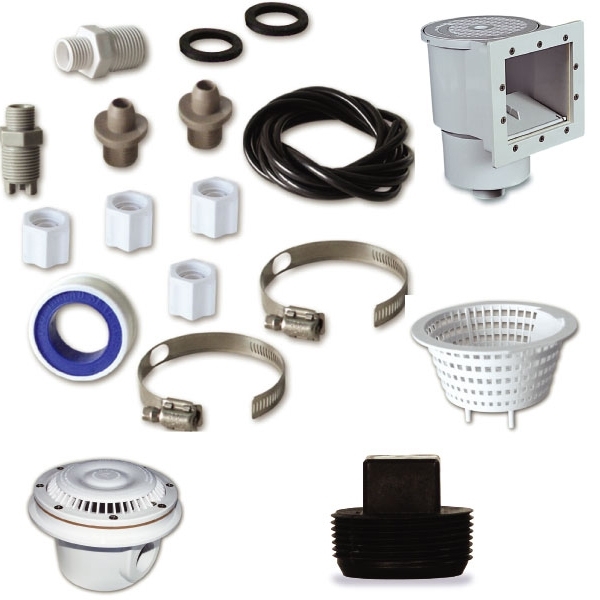 At My Pool we have pump parts, filter parts for all major brands of pumps and filters. 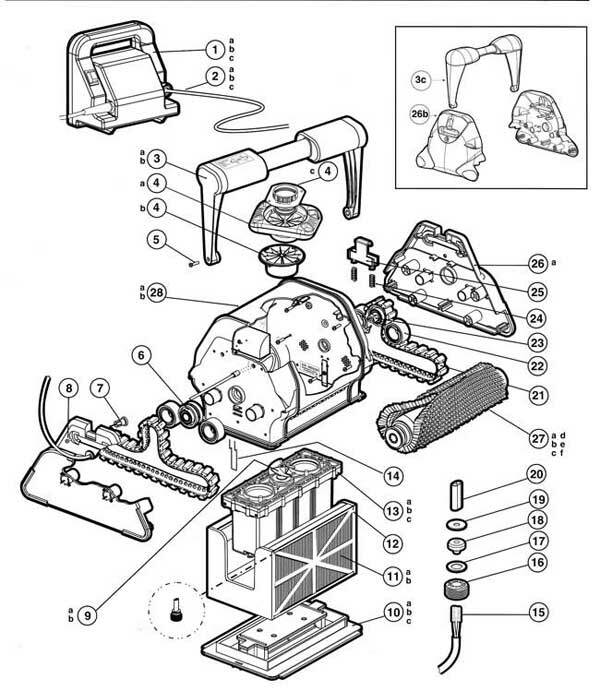 Sometimes do to parts being obsolete it may be necessary to replace your pump or filter. 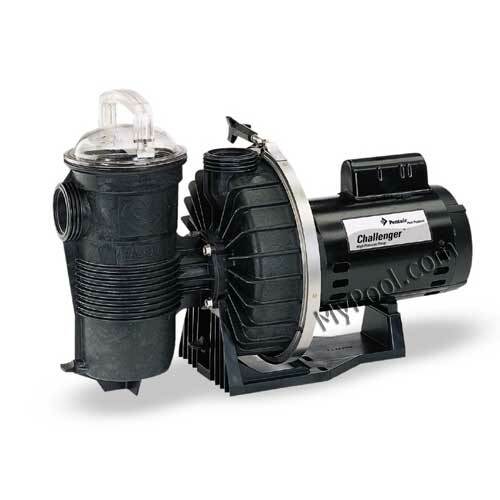 Let us help you in the sizing and replacement of Swimming Pool Pump Parts. When buying a pool pump or filter rely on brand names, simply because when you need parts, these manufacturers are more likely to have them. More often a larger pump than what is needed is put on the pool. Reducing the pump size can be cost effective and energy saving. •Pumps should pump enough water in 6-8 hours to cause one turnover of the water. •Brand names and pump functionality: Not all one horsepower pumps pump the same volume of water. 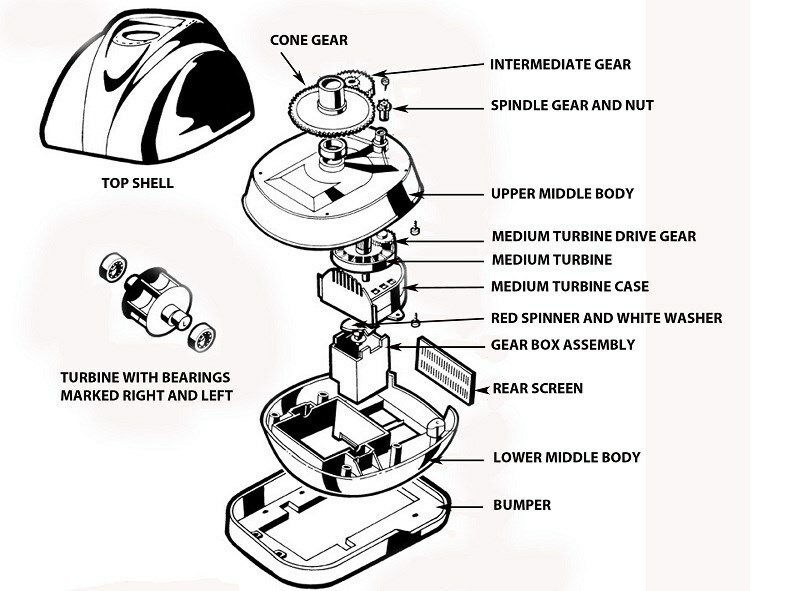 Check the manufacturer’s specifications to compare different models. Leaders in the swimming pool industry include Jacuzzi, Hayward, and Pentair pool products. Regardless of the type of filter you choose, the size of the filter must be capable of handling the volume of water the pump produces. A smaller than needed filter may cause a higher pressure and less efficient filtration. 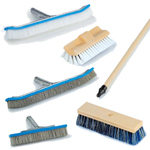 A larger filter while costing more, will reduce the pressure and reduce the frequency of cleaning. How to Prevent Algae Build Ups on Swimming Pools ? Summer seasons are extremely enjoyable particularly when celebrated in your backyard swimming pool. The temperature of the sun can be tempered with a dip into the sparkling water of your pool. However, you are not the only one who is enjoying the swimming pool water during the summer. Algae will flourish when the sun is most powerful. They’re always present throughout the summer as they grow much better when the temperature is high. This makes it ideal for them to spread and develop algae farms. Most swimming pool owners employ cleaners to help remove debris that reduce the chlorine levels and provide additional circulation. Alternatively, manually brushing and vacuuming the pool will help accomplish the same goal which is to reduce contamination that reduces the chlorine levels. Remember, your first line of defense is chlorine to keep algae out of the pool. Therefore, keeping the chlorine level high and reducing contaminants is the highest priority. 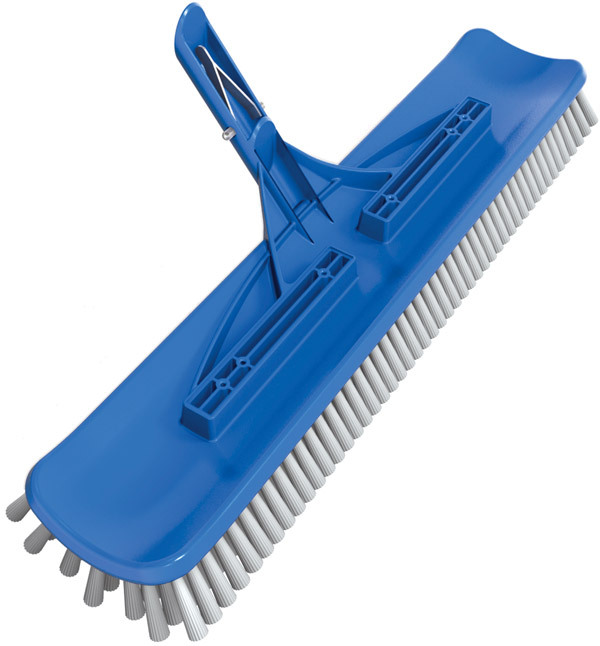 Swimming pool brush – pool brushes are your best choice in keeping algae from getting a foothold. Attached to a swimming pool pole, you can reach most corners of the pool effortlessly. 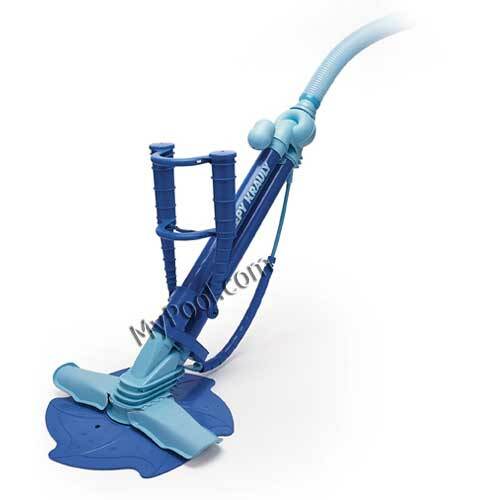 Swimming pool vacuums – pool vacuums can be manual or automatic. They help remove debris from the pool. Manual vacuums are attached to a pole and a hose is connected to the skimmer. Alternatively, you can consider Hayward’s Navigator for in-ground pools and Hayward’s AquaBug for above ground pools. Skimmer net – Skimming the pool daily with a skimmer net reduces the need for manually vacuuming the pool as the debris is removed from the surface before it falls to the bottom. Chlorine – Chlorine should be your first line of defense in fighting algae. Maintain chlorine levels at the recommended levels. 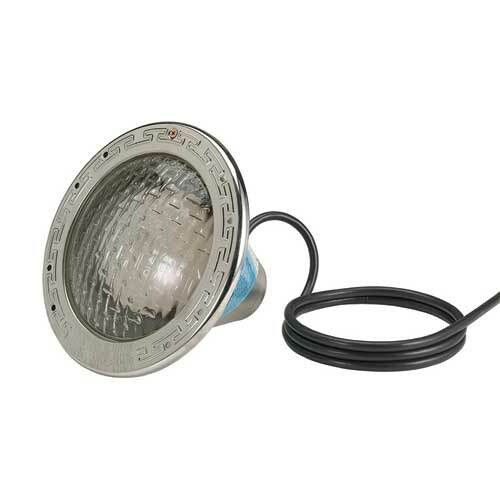 Occasionally, shock the pool to eliminate chloramines and keep free chlorine at its peak. Last but not the least; you should do a regular check-up of the swimming-pool water to ensure that the water chemistry is properly balanced. 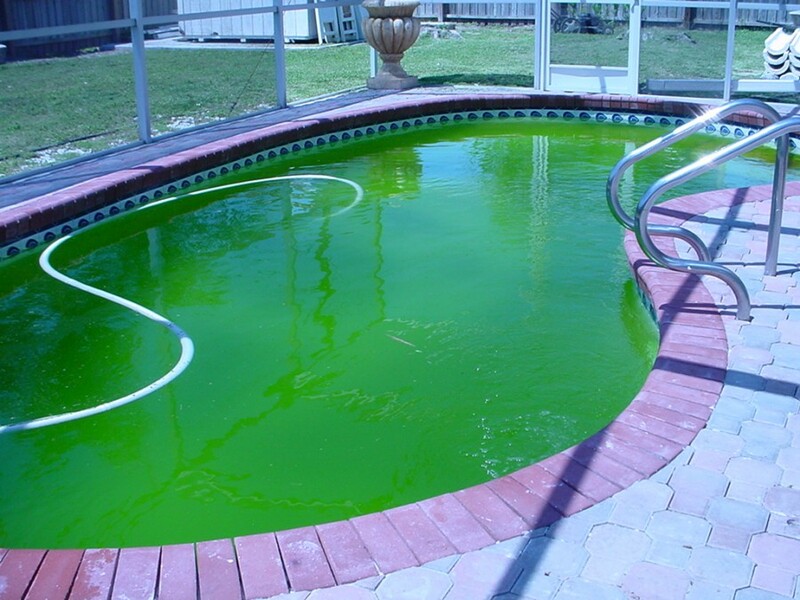 A high or low pH can adversely affect the chlorines ability to fight algae. 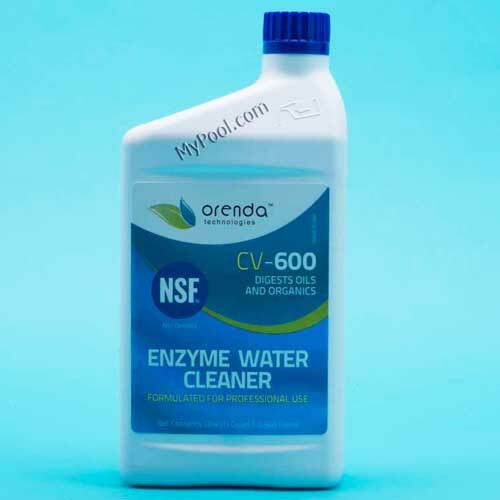 MyPool.com has all the equipment you need for testing your pool’s chemistry, and we sell many products to help keep your pool clean and properly disinfected. We sell test kits by Taylor, AquaChek and , All Clear. 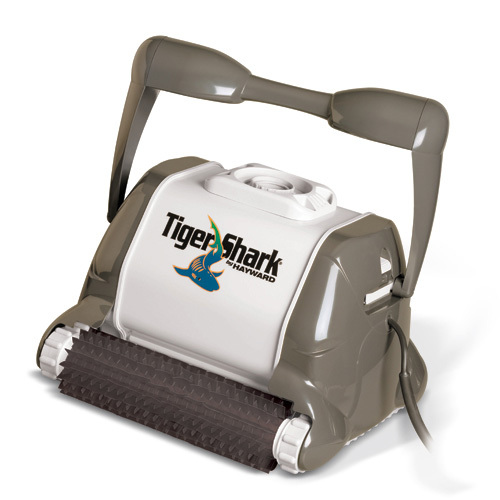 For assisting with pool chlorination we sell: Carefree Ionizers, Hayward and AutoPilot Chlorine Generators. 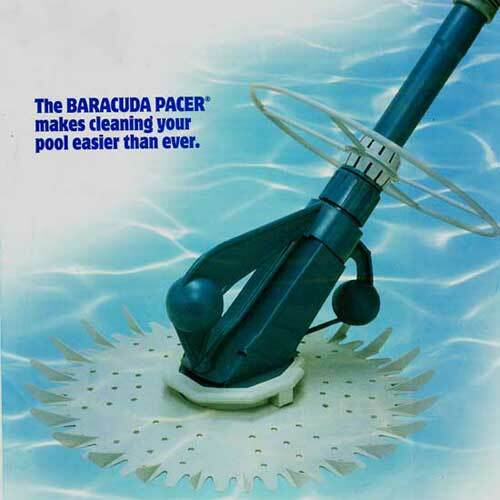 For helping keeping your pool clean we have automatic cleaners from manufacturers like Hayward, Barracuda, Letro and Polaris. 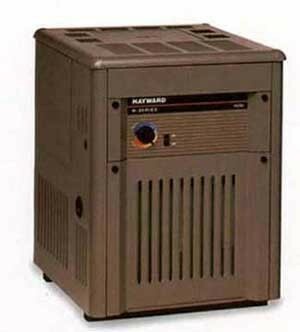 Also, be sure to keep your filter in top running condition, replace filter cartridges ever 2-3 years, Change your DE Powder and backwash your sand filter when the pressure increases 3-5 pounds above the clean pressure. At MyPool.com we have an array of chemicals help to simplify the process of maintaining balance and to ensure your pool is sanitary. Take proper precautions, keep your pool clean and well-maintained, and have fun! 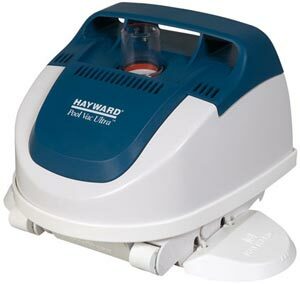 Contact Mypool for affordable Hayward Pool Vac Pool Cleaner.